Please choose a project at left. 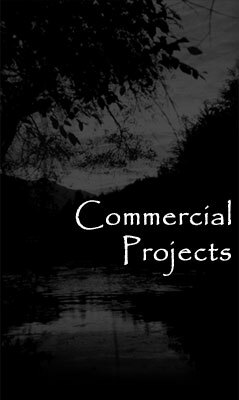 Please see Collaborations for additional commercial projects. ©2019 Carmel Valley Design All rights reserved.